Have a meeting with a Korean client and don’t know what to do? Here’s 5 useful Business Korean phrases to impress him or her. This basically means hello, how do you do? It is the more formal version of the usual anyeonghaseyo. This is the Korean equivalent of hajimemashite in Japanese /初めまして. Basically means “it’s our first meeting” or 初次见面. Now, let’s learn to introduce our name! This translates into “I am “insert name”. 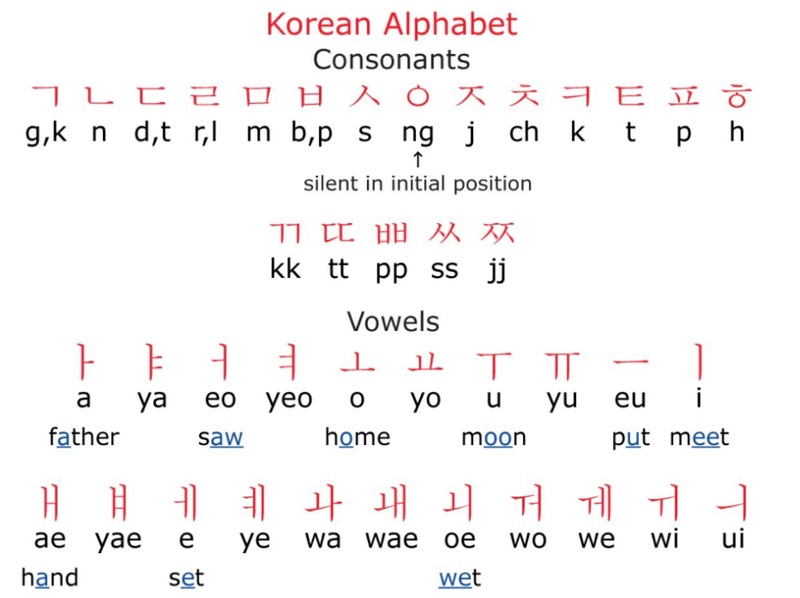 The reason why there’s characters after the name is because in Korean grammar, this basically is the “I name is” structure similar to that in Japanese. This basically means “nice to meet you”. This is “let us go” in formal language to signal a change of place. Let us know if you have any questions regarding business Korean phrases! ← Webtoons, Comics and Manhwa Bangs!